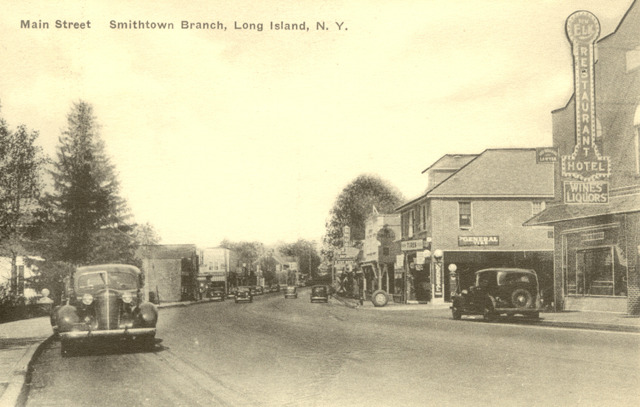 Main Street Smithtown Branch, L.I. 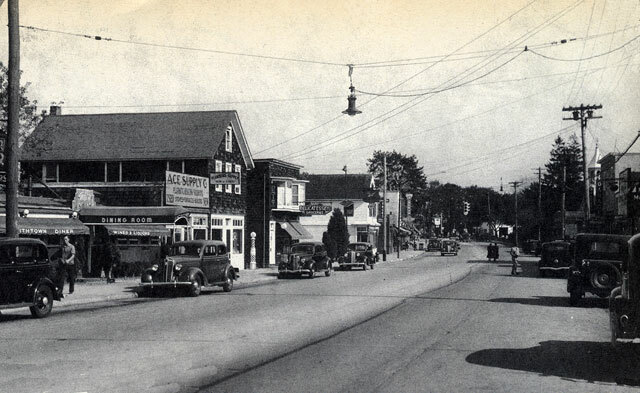 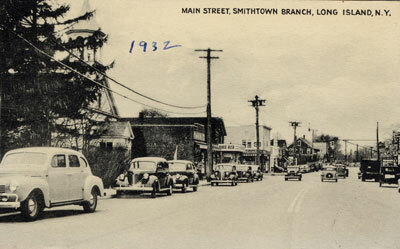 Main St. Smithtown Branch, L. I. 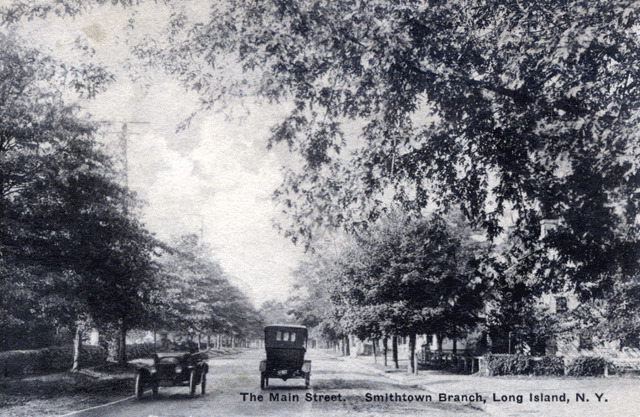 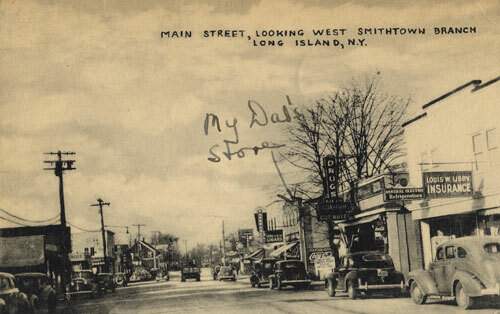 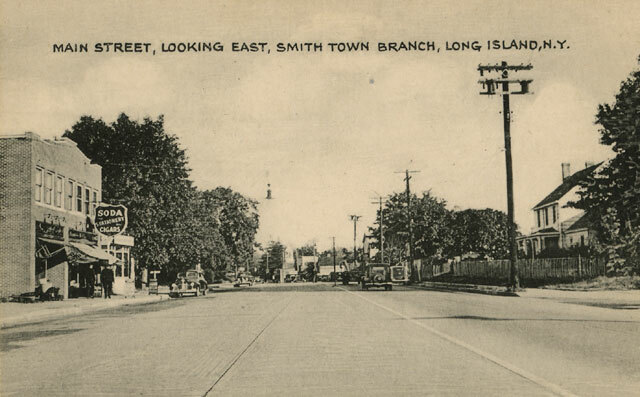 Main Street, Smithtown Branch, Long Island, N.Y.
Main Street, Looking West, Smithtown Branch, Long Island, N.Y.
Main Street, Looking East Smith Town Branch, Long Island N.Y.
"This postcard is looking west on Main Street. 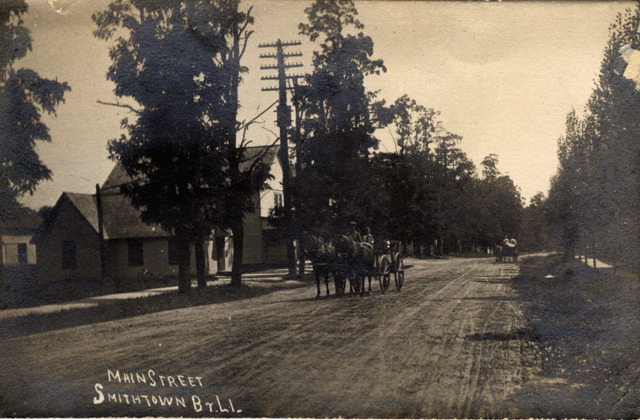 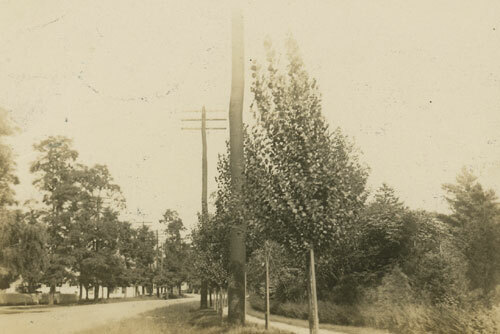 The building on the right still exists today. 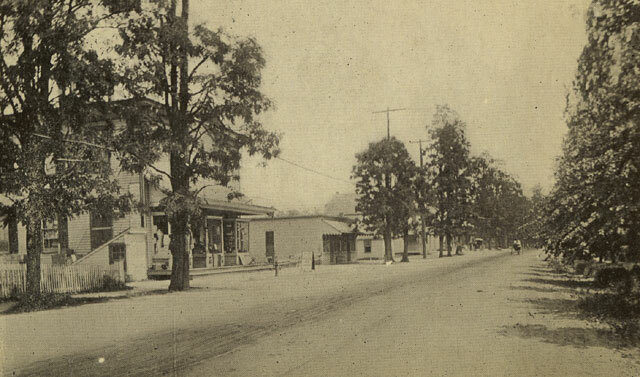 The building was the Elk Restaurant and Hotel. 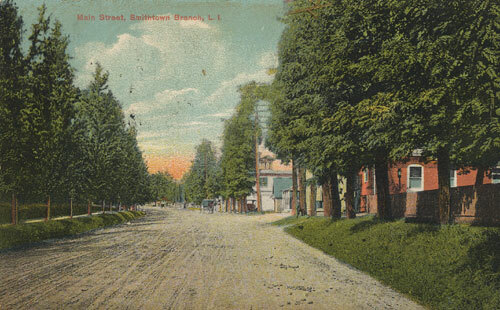 The cross street next to the Elk Restaurant is Karl Ave.